Private and public Investor who are looking for a techno-economic development approach, benefit from realistic risk-reward valuation. Being presented with key information and management data instead of unfiltered, raw and large batches of project information. Effective deployment of capital – since risks & rewards are cleary analysed, presented and valued. 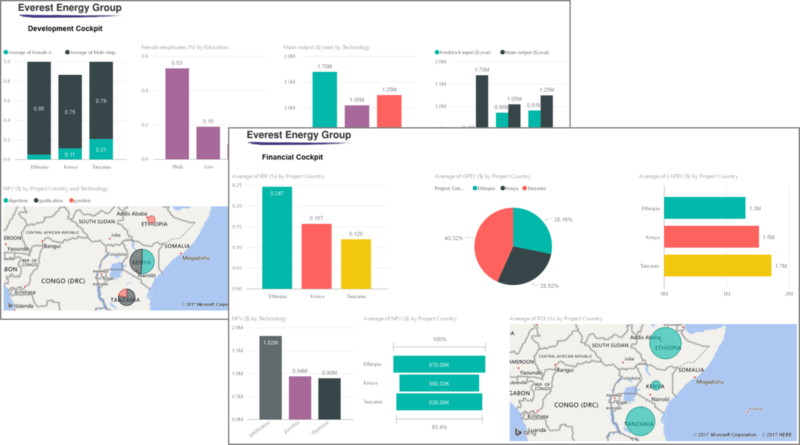 Given the automated tools support the consultancy utilizations, Everest Energy offers timely project valuation at competitive levels.